A hundred years on and fans of the Boston Red Sox still rue that cold day in December 1919′. It was the day after Christmas. Baseball was tucked away for the winter. Still, it was in the thoughts on foremost on the minds of the lucky future Red Sox who hoped that Santa would hear their plea and grant their wish for a new baseball glove. Hope of a better season in 1920 remained in hearts of Red Sox fans. After all, their team was one year removed from their last World Series win – for 86 years – a four games to two triumph over far more championship enemic Chicago Cubs. It was their fourth (1912, 1915, 1916,1918) in eight seasons. By contrast, their future bitter rivals the New York Yankees hadn’t even won a pennant by 1918. Thus, December 26, 1919 was a turning point in the history of baseball when the Boston Red Sox owner Harold Frazee sold Babe Ruth to the New York Yankees, right? 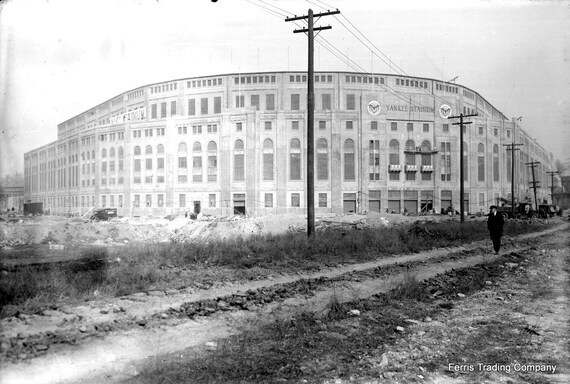 In truth, while the Ruth transaction would alter baseball, it wasn’t what knocked the baseball world off its axis, It was one of several incidents. However, have no fear. I am not going to bring a new player into this little drama. We have all that we need right here. Fittingly, we go back to the Boston Red Sox and owner Harry Frazee. The infamous owner was to preside over the series of events that would forever change baseball and propel the New York Yankees into the stratosphere of baseball’s hierarchy. Frazee moonlighted as a threatrical producer, more like he moonlit as a baseball owner. Trouble was he wasn’t good at either. In his book Dynasty: The New York Yankees (page 7), Peter Golenbeck laid out Frazee’s plight to extract his fortune from the red, sell his assets. 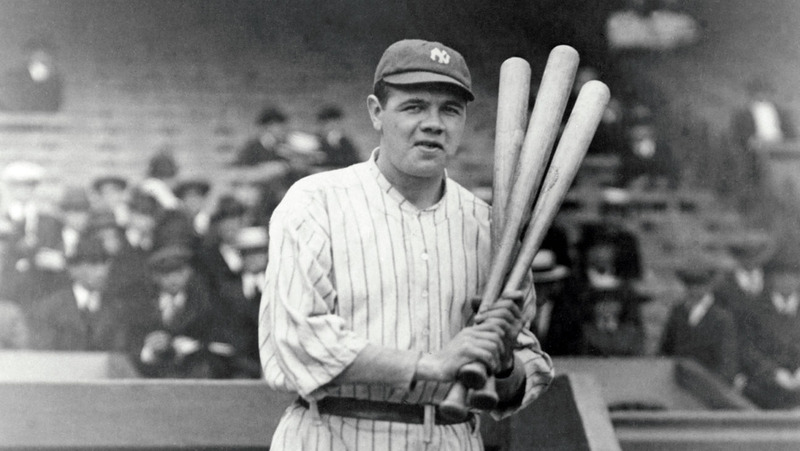 Babe Ruth follwed the trio the next year out of Boston and to the Yankees. Frazee wasn’t done there. Later on that year, Boston’s general manager Ed Barrow followed to New York and became their business manager. 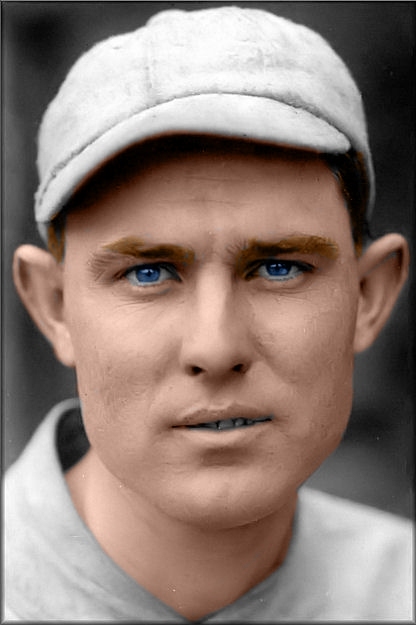 He would further the plunder of Boston’s roster acquiring Waite Hoyt, a future Hall-of-Fame pitcher, catcher Wally Schang, shortstop Deacon Scott, 3rd baseman Joe Dugan, pitchers Bullet Joe Bush, San Jones and future Hall-of-Fame pitcher Herb Pennock. With seemingly half of the Red Sox roster in tow, the Yankees made it known pretty quickly where the center of the baseball universe was based and that was New York. The group would win 3 pennants in a row, their first three years together and the team would win 6 of the next 10 years after the trade. The Red Sox wouldn’t win another pennant until 1946, when a new generation of stars, such as Ted Williams, Johnny Pesky and Joe DiMaggio’s brother Dominic, brought the Boston Red Sox back to prominence. As well, the Yankees would win a whopping 10 World Series before Boston would even play another playoff game. A look at the players’ achievements in New York underline why Ruth was truly just the beginning of the rise of the New York Yankees and the fall of the Boston Red Sox. 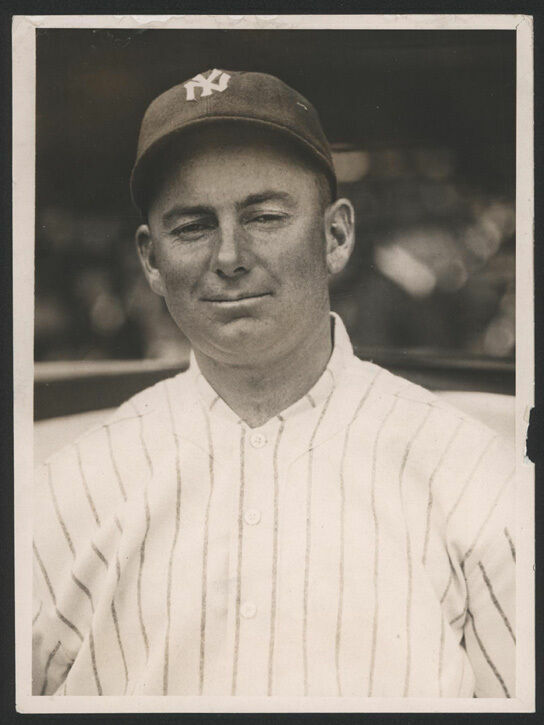 In his first season with the Yanks, 1919, the 31-year old left fielder would lead New York in RBIs with 89. That season the team wou ld finish with 20 more wins than the previous season. Veteran Ernie Shore would throw a perfect game as a member of the Red Sox staff He would play h i s fina play out his final two seasons witn the Yankees. 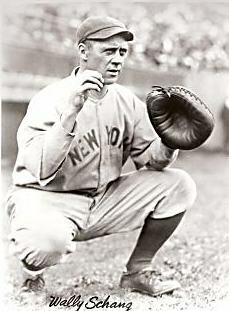 Carl Mays would lead all of baseball in wins 27 in 1921. Incidentally that 27 would be 45% of 60 the team would achieve in 1918, the year before Mays joined New York. Mays wold follow his 27 wins with 26 the next year.